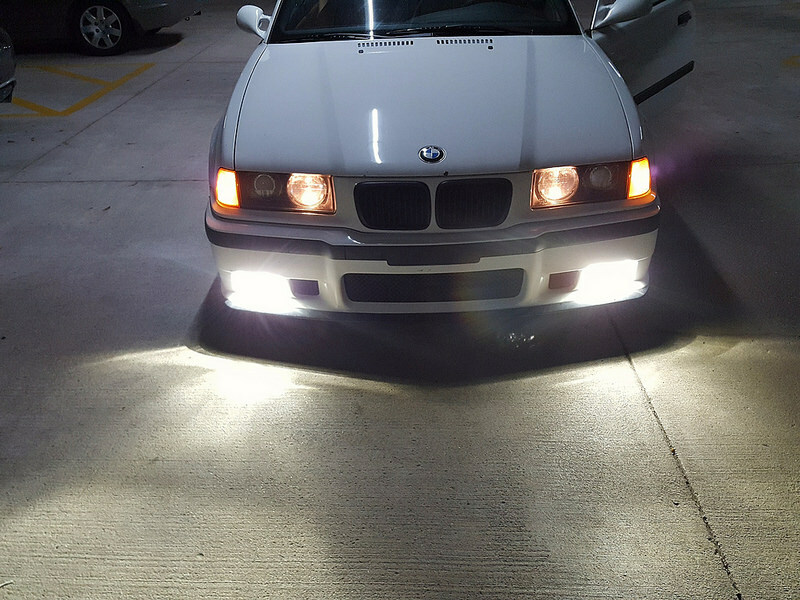 One of our valued customers, Joe H., created this awesome write-up on installing our R4 bulbs into E36 Fog Lights. Joe definitely went all out with this and it shows in the end product. You get a clean OEM look with modern lighting technology! 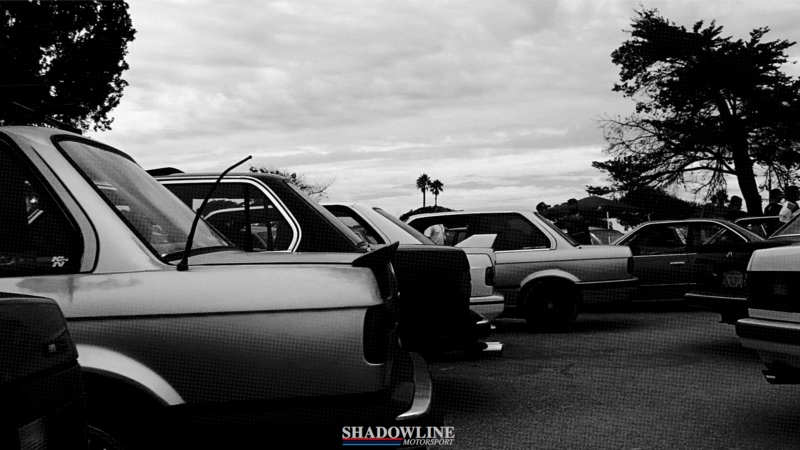 Our goal is to offer products that fulfill your purpose and goals of your daily driver, show car, or track vehicle. Every product we offer is installed and tested on our personal vehicles for extended periods. We then monitor and evaluate a number of key factors before we decide it is something we are confident making available to you.